Meets the Star - Cordelia Grace Pool in her first major role!!! 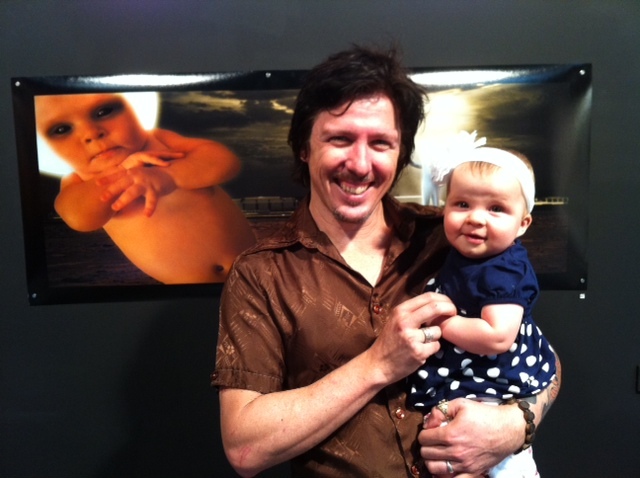 If you didn’t get a chance to pop along to the 2011 Honours Graduate show at the QCA, there is still time. It closes Sunday. It’s been a loooooong year this year. The birth of Cordelia has been the highlight, yet this entire year has been consumed by my Honours project. Without giving too much away, here’s a poster that makes up the introduction to my new series. All will be revealed Friday after I have been officially assessed and can unleash this fantastic series on the world! !